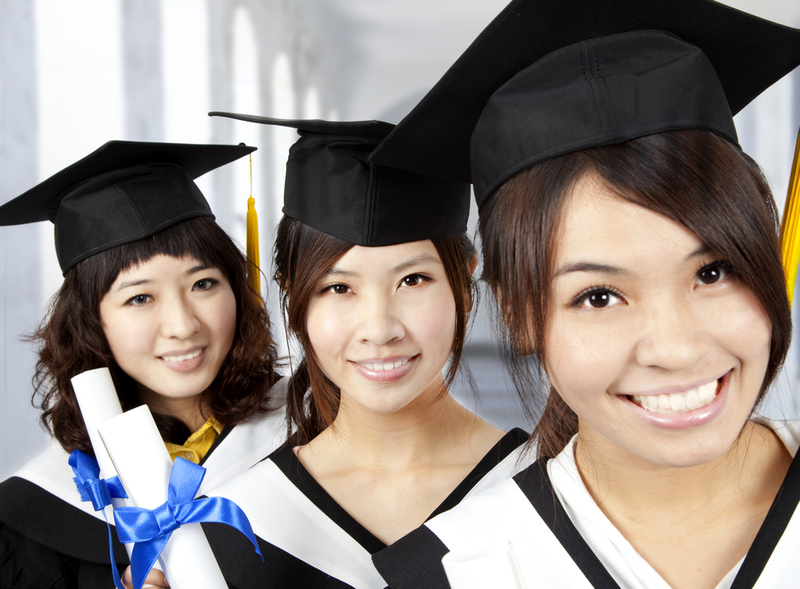 The Foundation offers Scholarships to deserving students to pursue tertiary education. Open to all Malaysian Citizens who wish to pursue tertiary education. Applicants must score a minimum of 3 As & 1 B in STPM, CGPA 3.50 and above in Matriculation or at Diploma level, or minimum 5 As in UEC. Applicants should complete all parts of this form carefully and legibly. The Scholarship Application Form and all related documents should be submitted online via the Lion Parkson Foundation website on www.lion.com.my by 22 April 2019. No enquiries will be entertained after the closing date.